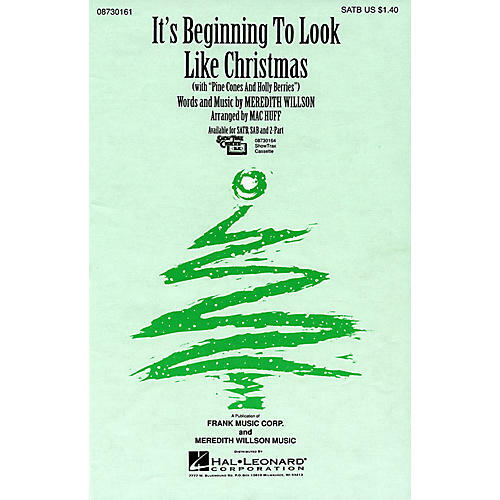 Mac Huff's accessible arrangement of this popular pairing of songs from Meredith Willson's Here's Love will bring a seasonal sparkle to your holiday show. Your whole audience will be glad they came! Available: SATB, SAB, 2-Part, ShowTrax Cassette. Performance Time: Approx. 3:00.